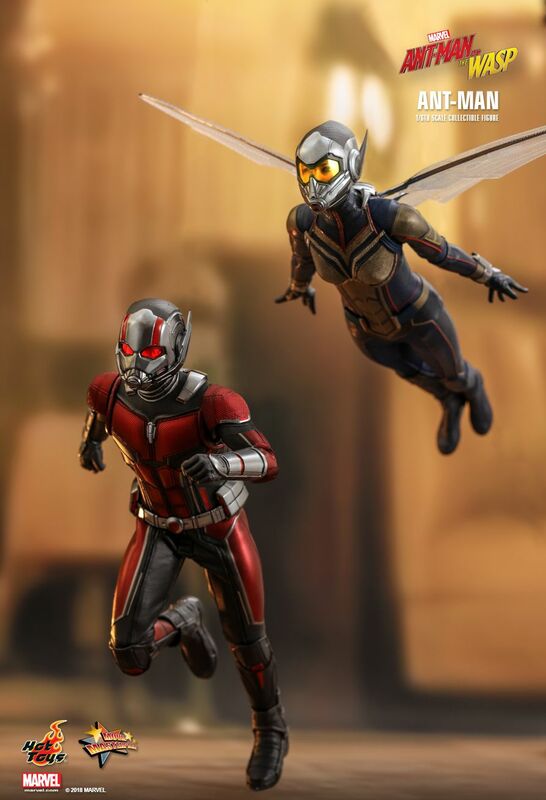 Just watched Ant-Man and the Wasp the other day and it was a blast. I think it is one of the most funniest Marvel superhero movie I’ve seen so far. 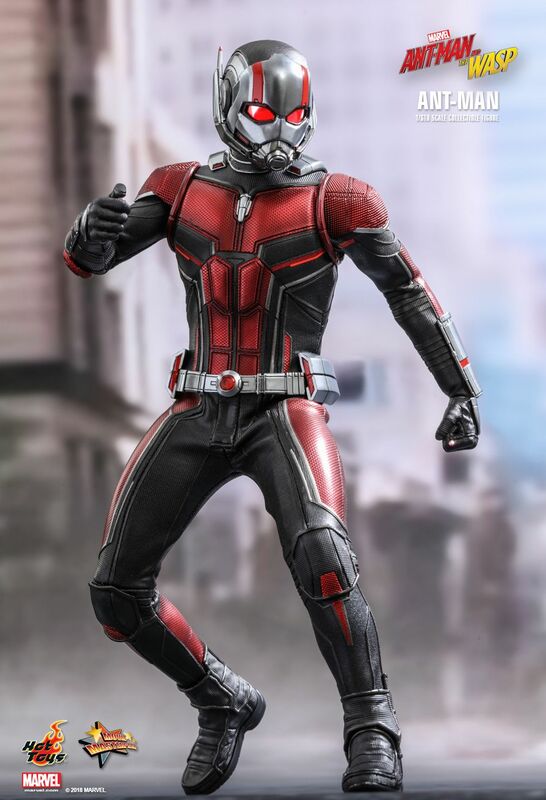 Wait until the post credits scene to fully understand why Ant-Man was not in Avengers: Infinity War. And for those who already saw the movie, check this upcoming 1/6 scale figure rendition of our hero by Hot Toys. 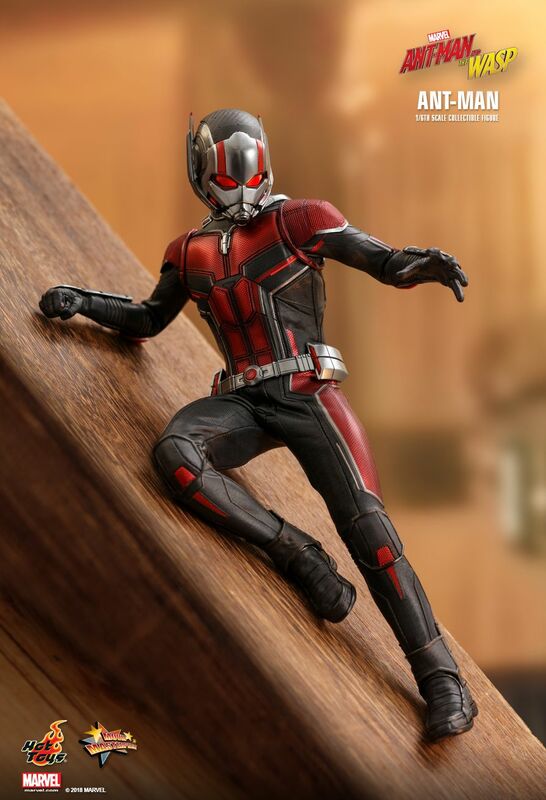 PS: I own the first version of Ant-Man from HT. 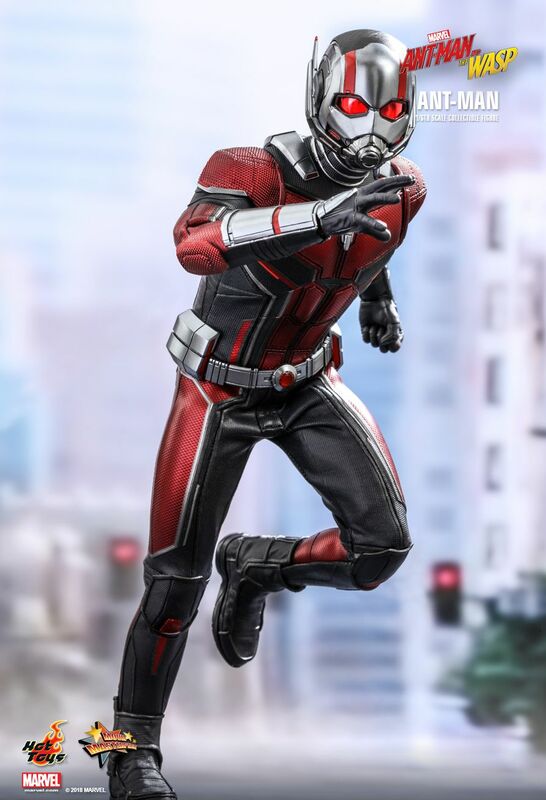 I don’t know, I still love the original Hank Pym suit. 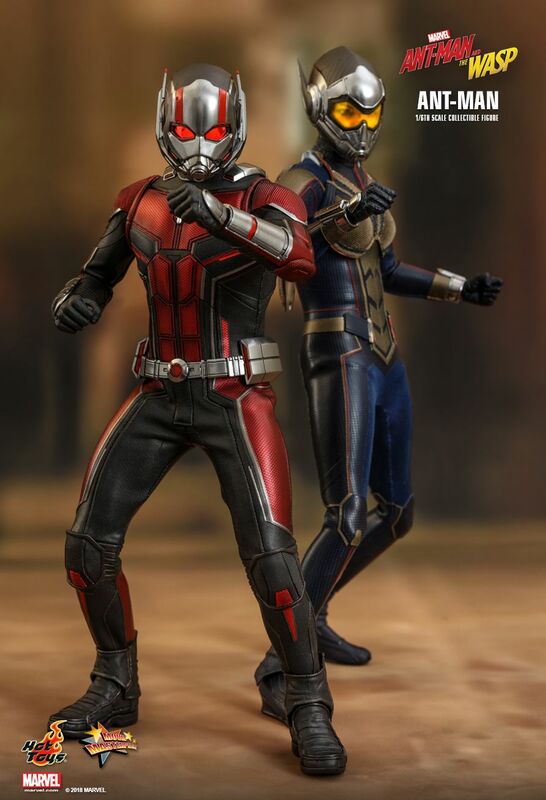 Hoping (and waiting) for HT to release Janet van Dyne’s original suit too! 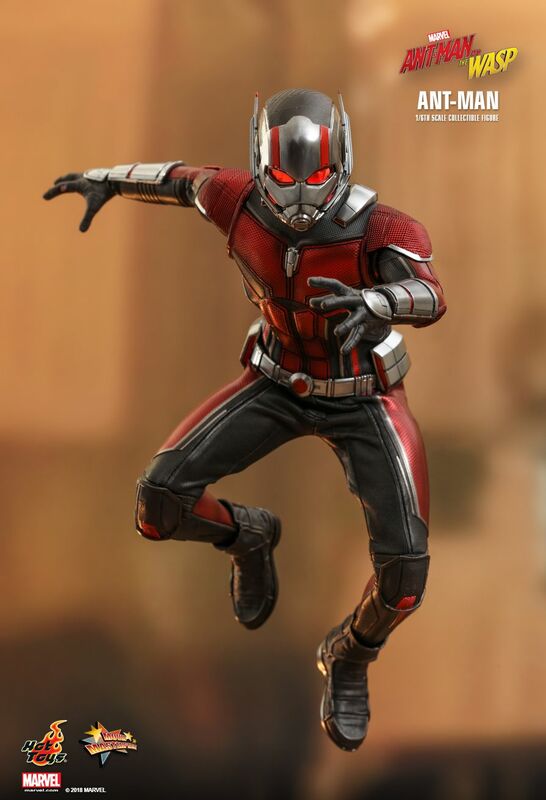 Ant-Man is the name of several fictional superheroes appearing in books published by Marvel Comics. 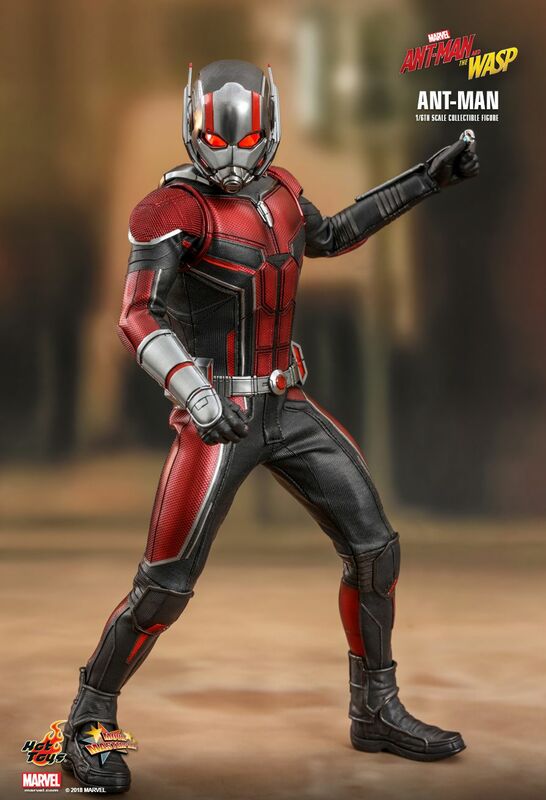 Created by Stan Lee, Larry Lieber and Jack Kirby, Ant-Man's first appearance was in Tales to Astonish #35 (September 1962). 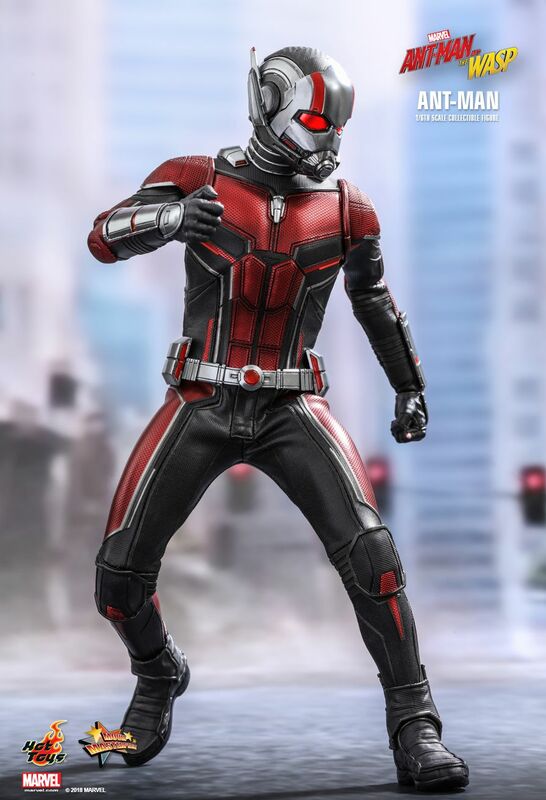 The persona was originally the superhero alias of the brilliant scientist Hank Pym after he invented a substance that allowed him to change size, but Scott Lang and Eric O'Grady also took on the Ant-Man mantle after Pym changed his superhero identity to Giant-Man.